Zombie Deer! ?If there is one thing that no hunter ever wants to encounter, it is a zombie coming towards him in the middle of the woods. It sounds like the premise of a bad science fiction book, right? Surprisingly enough, it is not; zombie are real, at least in a sense. The crazy idea of a zombie deer is actually not so crazy once you realize that it is caused by a very real disease, known as Chronic Wasting Diseases, or CWD. CWD is a type of prion disease that affects elk, moose, deer, and reindeer in various areas of Canada, the United States, South Korea, and Norway. Prion diseases, otherwise known as transmissible spongiform encephalopathies (TSEs) are incredibly rare, progressive neuro-degenerative disorders which have been known to affect both humans and animals alike. They have long incubation periods, and they attack the brain. Their symptoms include characteristic spongiform changes associated with neuronal loss, as well as a failure to induce normal inflammatory responses in the brain. 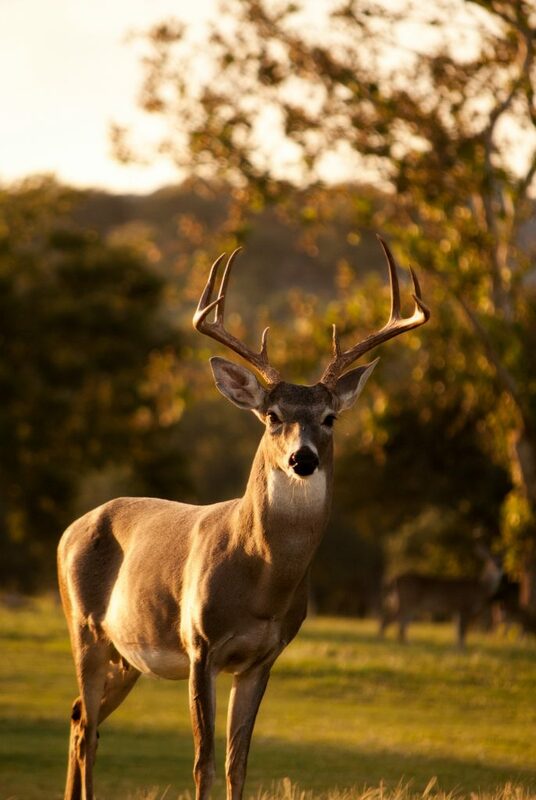 When an animal contracts CWD, it can take over a year for that same animal to develop any visible symptoms of the disease. Once symptoms start manifesting, however, they can be quite extreme. Common symptoms include: drastic weight loss, which is also referred to as “wasting”, extreme listlessness and lethargy, and a noticeably stumbling gait. With symptoms such as these, it is not hard to see why the nickname “Zombie Deer” is so apt. Can you imagine anything scarier than sitting in the woods at twilight and seeing a shambling, sunken-in, skeletal elk or moose shuffling towards you out of the trees? Absolutely terrifying! The disease can affect animals of all ages and is always fatal to those animals that contract it. It is so damaging, in fact, that oftentimes, animals die long before they begin to present any visible symptoms. So far, there have been no reported cases of Chronic Wasting Disease affecting humans, but scientific studies have shown that primates who eat animal meat infected with the disease can sometimes contract it themselves. These results are disturbing because humans share so many traits, genes, and characteristics with primates; these results indicate that it could be possible for humans to contract the disease in the same way – by eating infected meat. In 1997, the World Health Organization (WHO) made a statement about the importance of keeping any meat that could be infected with the disease away from humans and outside of all areas of the food chain. Commercially sold meats are inspected thoroughly for the disease, but the same cannot be said of meat that comes from every-day hunters who hunt their own game. So the next time you make yourself a nice juicy steak from something you or a family member has shot in the woods, make sure the animal it came from looks healthy, and be sure to thoroughly cook the meat before eating it. The last thing the world needs is for hunters to be the ones to bring on the zombie apocalypse.